Flanagan Motors Mayo also have a fully equipped workshop and car service centre. We are ideally located for motorists in Ballyhaunis, Kiltimagh, Claremorris & Castlerea. 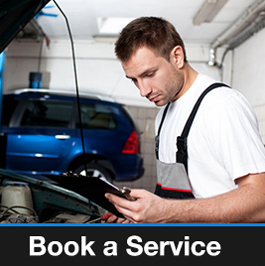 In our service department we will prepare or repair your vehicle to the highest of standards. Our garage offers servicing on all makes and models of cars and light commercials. Be it that your car needs servicing, fault diagnosis, repairs, parts fitted or NCT/Doe work carried out, our fully trained and qualified technicians are using the most up to date equipment on your vehicle. We are equipped to provide diagnostics on most makes and models.